In this segment Chief Yuya shares his understanding of God. The concept of a supreme intelligence has been defined and redefined over time. Individuals and religions alike have attempted to pinpoint the very nature of God. 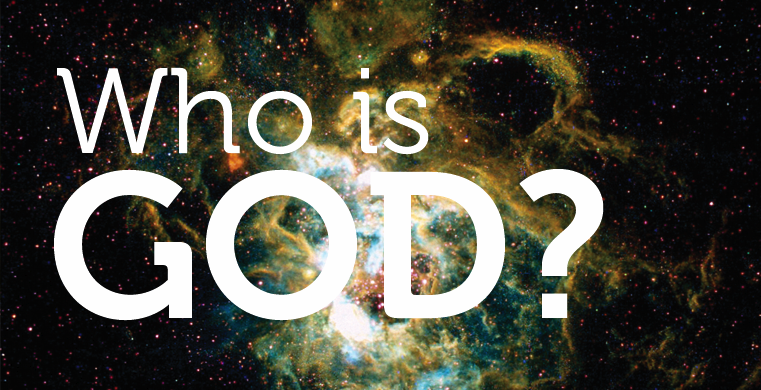 The question "Who is God?" has been pondered and discussed throughout antiquity. Much of what we know about God is programmed into us very early in life. Elders pass down religious doctrine that is often riddled with fear-inducing directives. Culture dictates what and who God is. Very often, our perception of God is dependent on the provisions of our life. How we are provided for is how we will view God. If we are in an environment where food is lacking we may see God as cruel and serve him out of fear. In considering, Who is God? An association is often made between God and provision. God becomes the all knowing provider who resembles the mother figure. Most of our definitions of God are lazy. Individuals rarely take the time to question definitions or define God for themselves. In fact, the word God is fairly new. Individuals would be well served to abandon the word altogether and adopt a more empowering term. There are a plethora of older terms one can use to address divine energies including Sango, Auset etc. This life, 3-dimensional life is the materialization of the creator's thoughts. Humans are negations of the soul energy. The soul must compartmentalize itself to fit in physical form and to create on this plane. Life is a focused slower expression of God energy. Man is a reflection. Life is God (an immense incomprehensible energy) attempting to get a glimpse of itself. To see what it acts like, what it be like. Who is God? Do you truly have the intellectual or spiritual capacity to answer this question? Has Esu deposited enough Ase throughout your nervous system for you to handle the answer? Are you truly built for the answer?